Just a few pictures of Hagetaka Funjo‘s 20th Century Recall on Megijima. 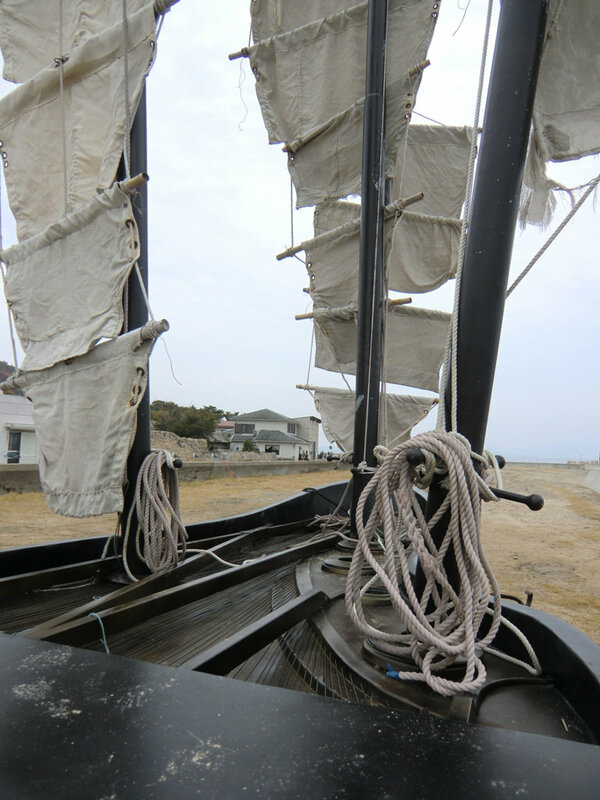 As often, when I’m on Megijima, the weather is quite overcast (not last month though, it was sunny for once). If you want to know more about it, you can always read my original post about 20th Century Recall. 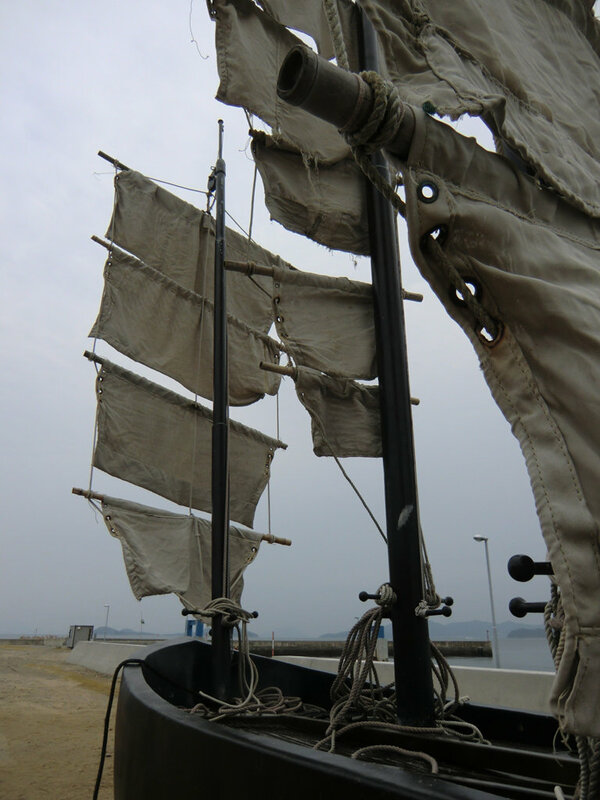 Those sails are looking more worn each time you post pictures. Adding some interesting character to the piece for sure. 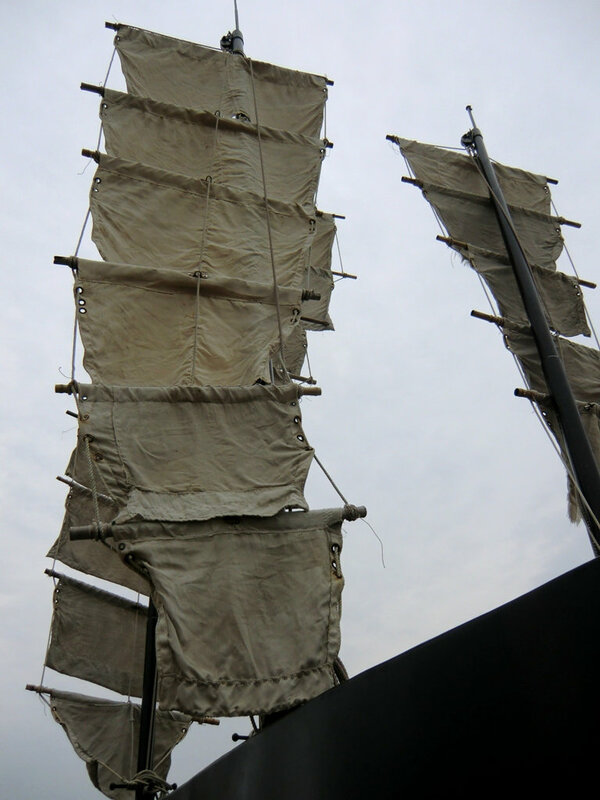 However, it’s true that the sails do get worn and they are fixed/replaced from time to time. 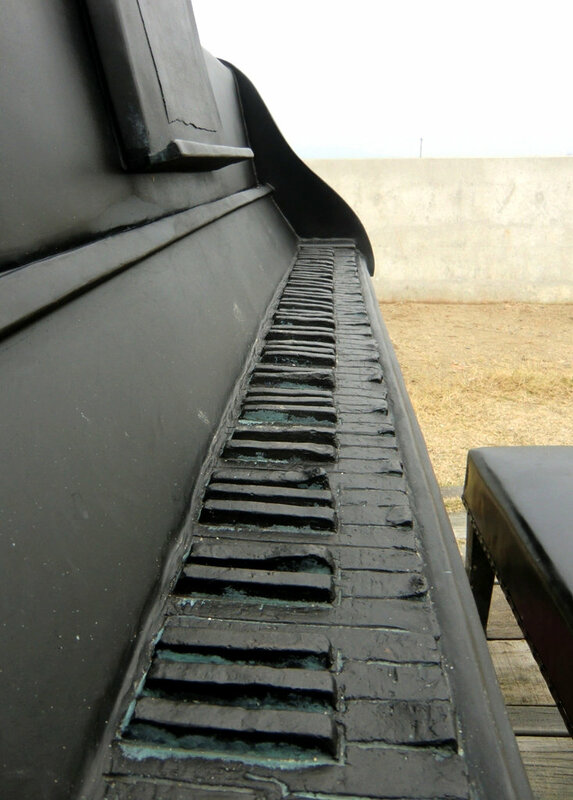 Also, these days, on days when there aren’t many visitors, they are not raised, they lay flat on the top of the piano. Oops. Either way, they look more worn.